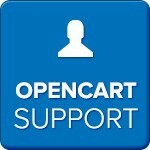 Our dedicated OpenCart support team are here to help you with any problems you have. 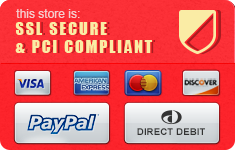 Whether you’re a new or existing OpenCart store owner, our expert team are always happy to help. 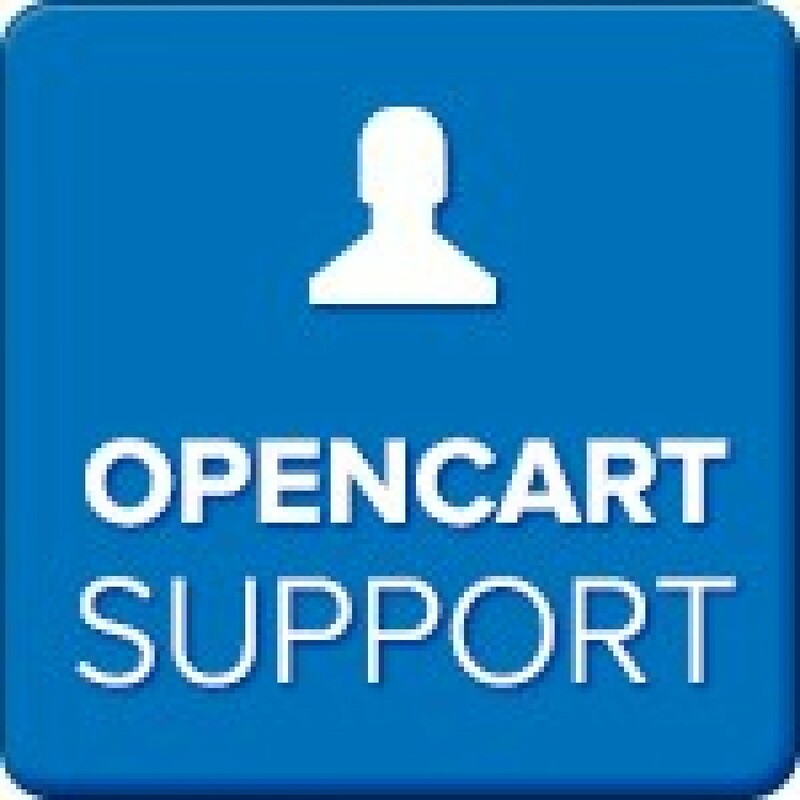 Although OpenCart has a community base with lots of great tips and solutions, it’s sometimes hard to get reliable help quickly, when you need it by professionals. We do the work for you, saving you time and letting you concentrate on other important parts of your business.